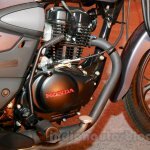 6th intervention to the the 10-year old motorcycle. 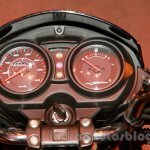 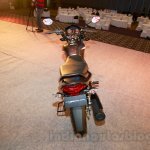 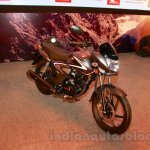 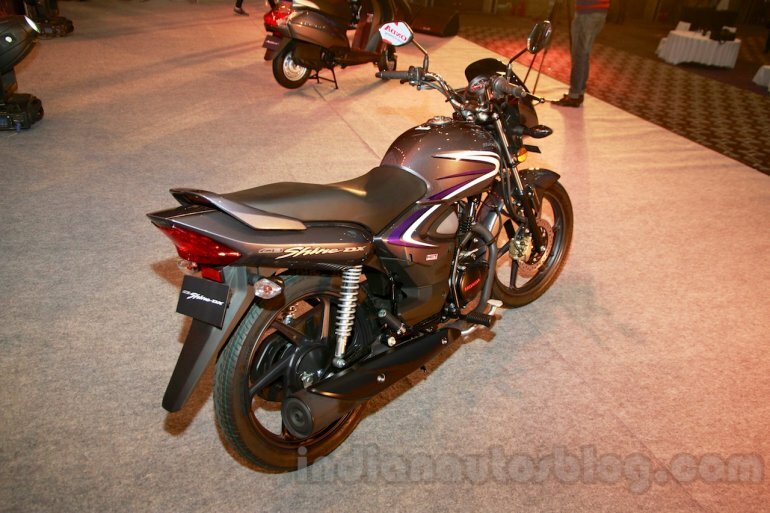 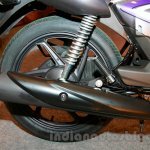 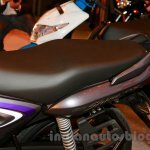 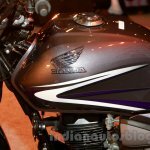 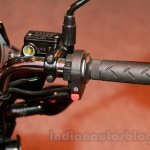 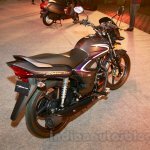 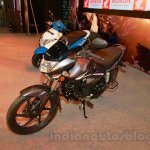 Honda Motorcycles and Scooters India Ltd. (HMSI) today launched the updated CB Shine. 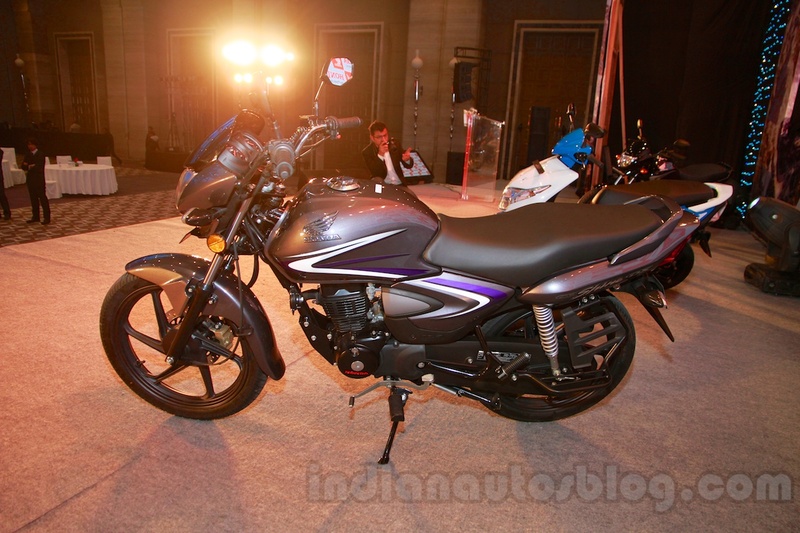 The feedback received from the customers was for new colours, new features and a sharper design. 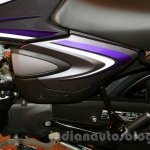 Like the Activa 3G, the 2015 Honda CB Shine introduces a slightly redesigned side panel and boasts new graphics and colour options. 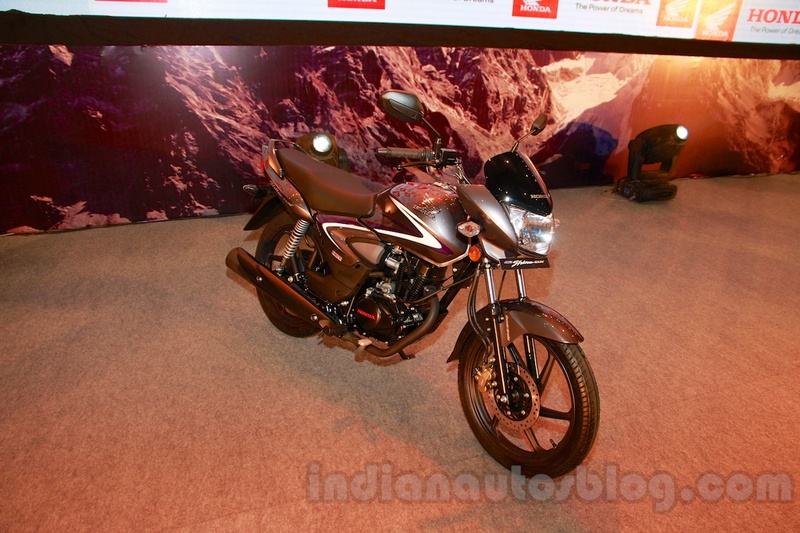 Also new to the 2015 model are the visor, taillight, re-designed tank, and new alloy wheels. 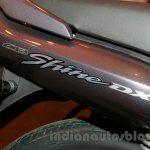 Apart from cosmetic changes, the CB Shine also receives 'HET' upgrade. 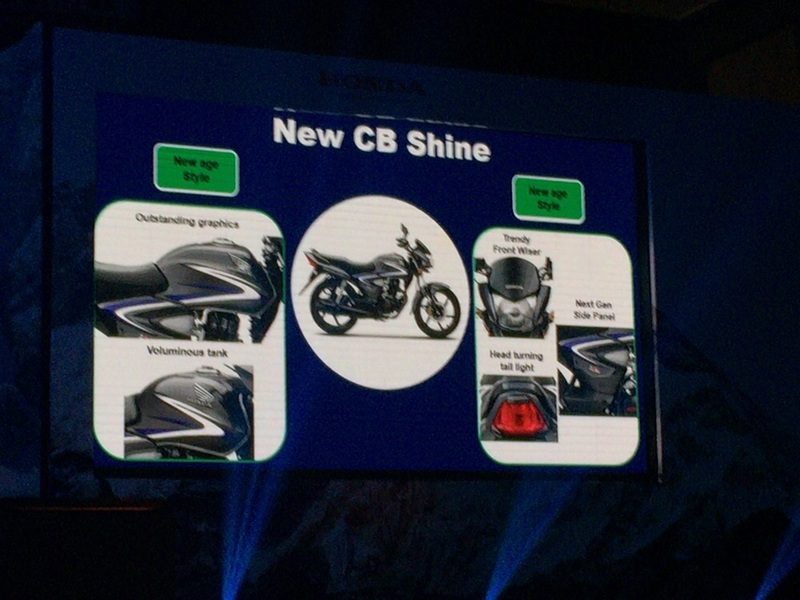 The new CB Shine comes with Honda’s Combined Braking System (CBS). 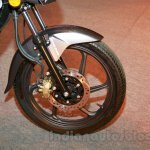 The system helps in distributing equal braking force to both wheels under emergency braking situations. 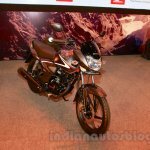 The new Shine features the same 125 cc single-cylinder engine that produces 10 bhp of power and 11 Nm of torque and is connected to a four-speed gearbox that transmits the power to the wheel via a chain drive. It now comes with the Honda Eco Technology (HET) that boost the fuel efficiency. 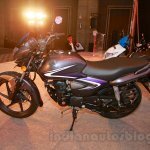 However, Honda is yet to claim an efficiency figure for the updated model. 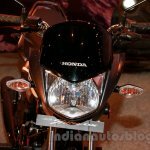 The Honda Eco Technology is a series of minor modifications that are made to the engine to increase fuel efficiency, without changing the structure or components. 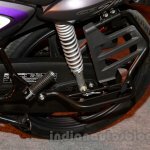 Bikes with HET feature a slightly offset crank, that reduces the friction between the piston and cylinder. 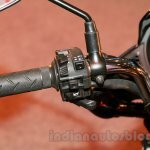 The friction is reduced even further by the addition of low-tension piston rings and improved oil-bearing seals. The commuter will be available in four colours, Black, Geny Grey Metallic, Maple Brown Metallic and Imperial Red Metallic, and would reach showrooms starting March 2015.